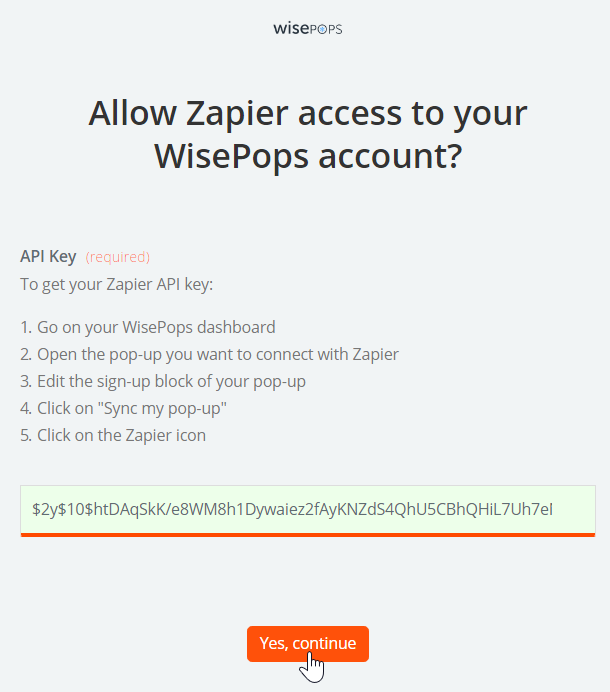 The Zapier integration is available in Pro plans and above. 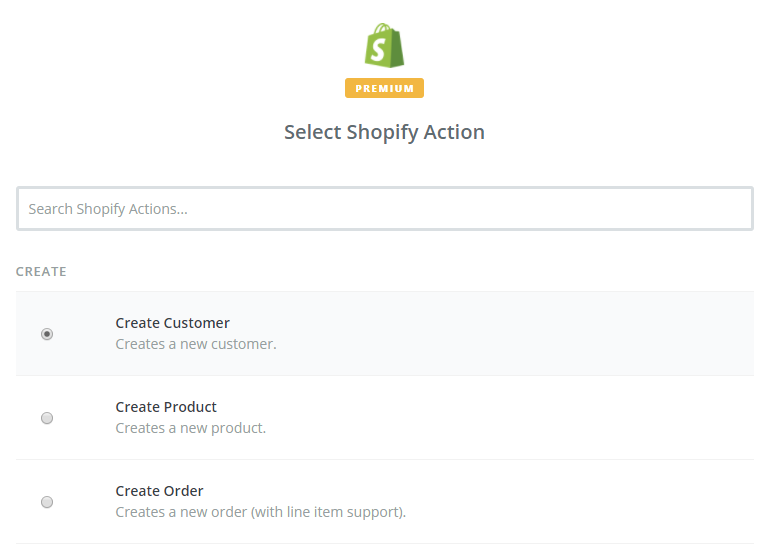 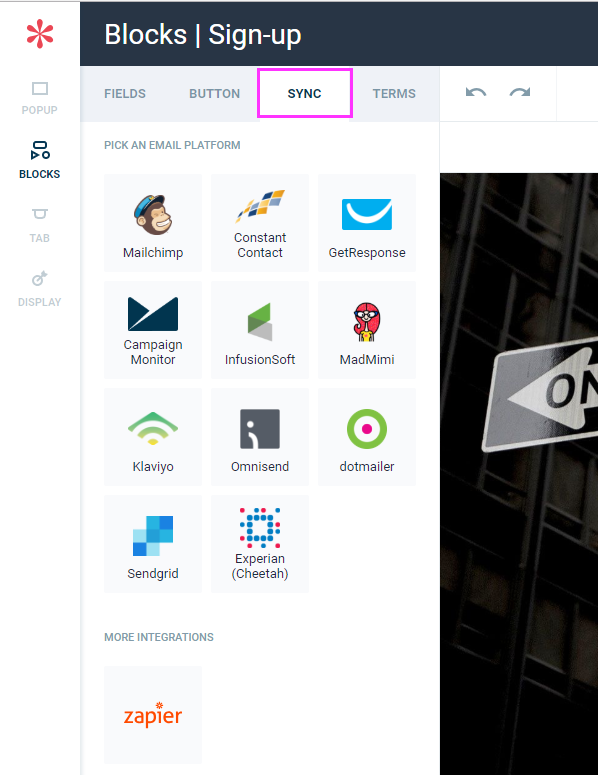 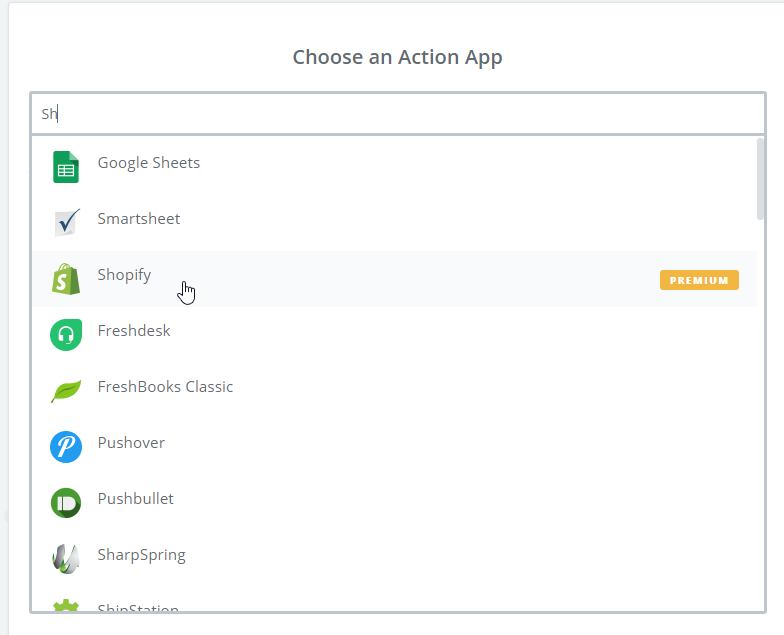 Step 15: In the "Choose an Action App" search, look for Shopify and select it. 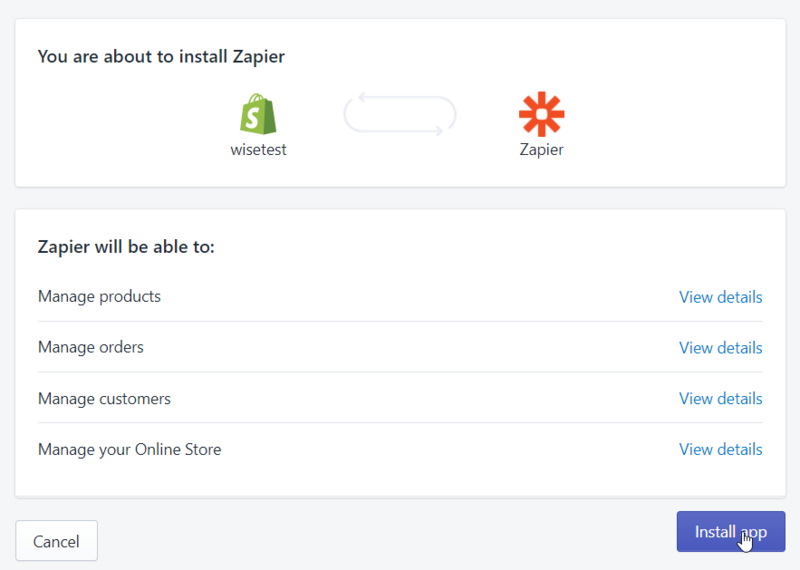 Step 16: Select "Create Customer" and click "Save + continue"
Step 17: Click "Connect an account". 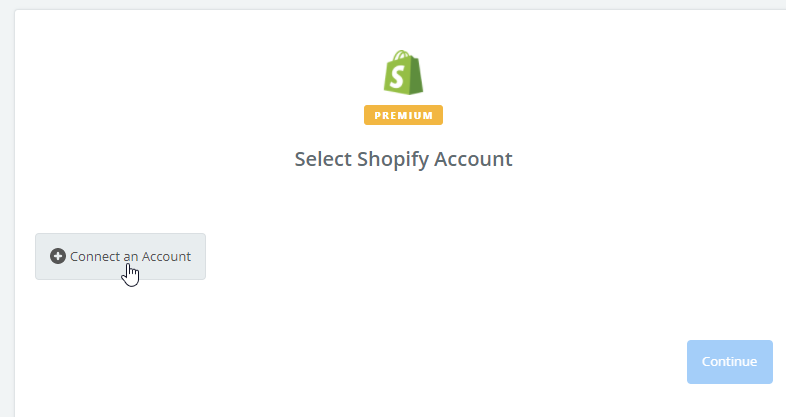 Step 18: Log in to your Shopify account and click "Install app"
Step 19: Click "Save + continue". 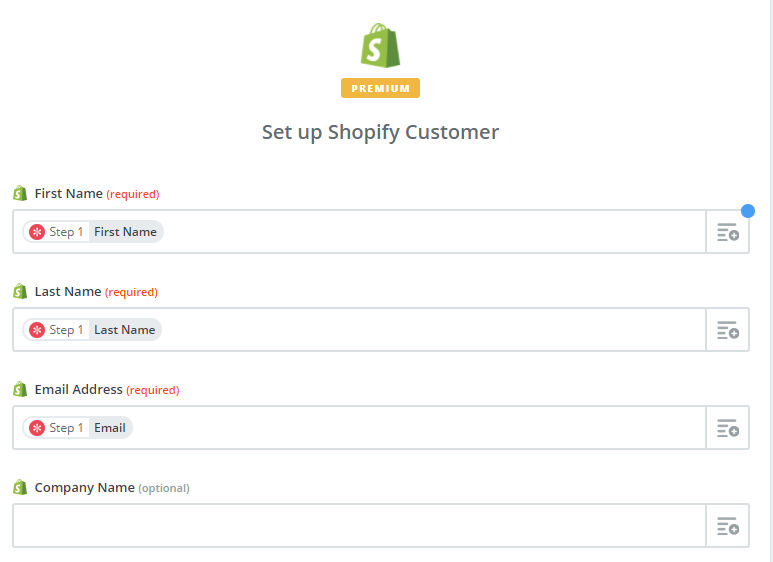 Step 20: Select your source fields. 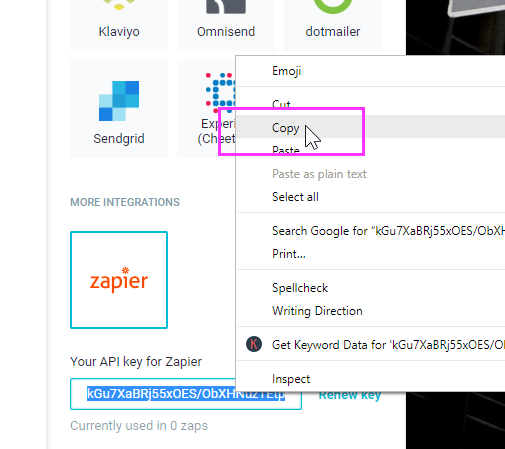 For example, if your Last Name field in WisePops is labelled "Last_Name", select "Last_Name" as the source field for "Last Name". 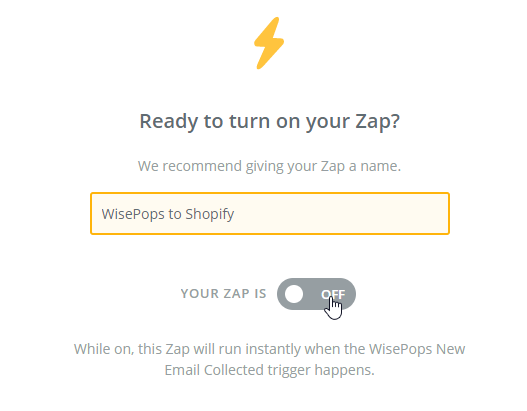 Step 22: Name your Zap and activate it.